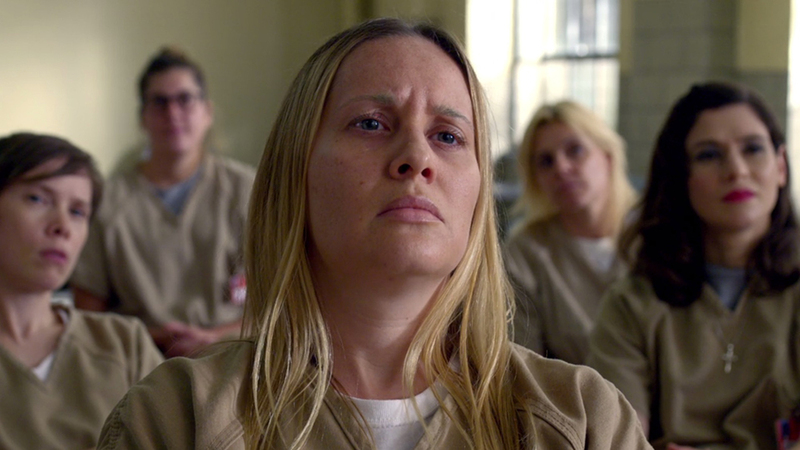 "Orange - the new black" Season 4 premiere date. New release date on DateReliz.com: trailers, spoilers, cast. 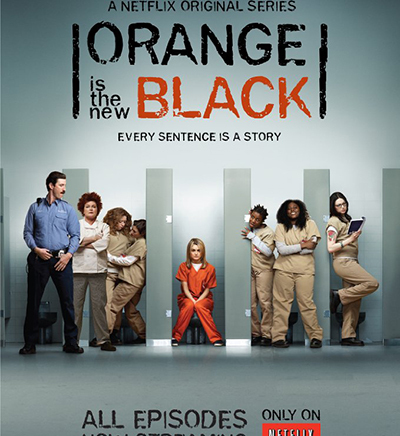 “Orange – the new black” (Season 4, release date – June 17, 2016) is one of the most anticipated series of the year. The story revolves around a young woman, Piper Chapman, who is sent to prison jail in order to be punished for drug smuggling unconscious decade ago. She meets different characters and with horror befalls prison culture. Women of different races, ages, education, sexual orientation, meet Piper and change her outlook. Each prisoner has her own history and their memories to explain why they were in captivity. Their short stories merge into a portrait of a seemingly beautiful but fake American life. For 15 months the heroine lives an entire life. She establishes contact with her ex-lover Alex, also she makes acquaintances and is fighting for her life: with aggressive inmates and external threats. As a government institution, there is the rough, but romantic, and women in spite of the harsh reality, have not forgotten how to dream of a happy happy-End and future freedom. Sooner or later the prisoners released back into the inhospitable world where life can be a punishment much harsher than prison. In 2014, the series was nominated for the "Emmy" in 12 categories, including "Best Comedy Series", winning three awards. In 2015, due to changes in the requirements for applicants, the show was excluded from the category of comedy and drama moved in. The series has received positive reviews from critics. 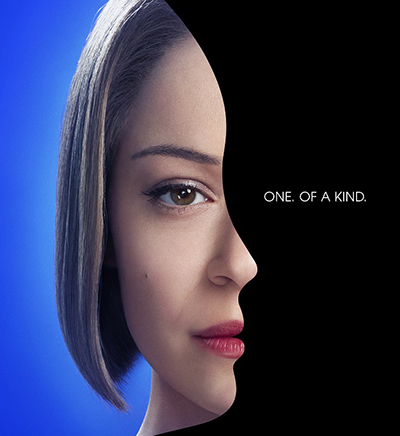 In the first season Metacritic rating of 79 out of 100 points based on 31 reviews. Anyone of the heroines of the series does not appear in the opening credits. In those frames with the persons depicted are real prisoners. The director asked women serving jail time to think about three things: a peaceful and pleasant place; of someone who can make them laugh; and something that they will never forget. So get those emotional captions.